Yacht management French med riviera. Being on site to manage the crew, the maintenance, or the charter of a yacht can be a real full-time job, and the farther away you are, the more it is complicated to manage all these functions. That’s why our professionals are here to take at hand this work, in order for you to spend the most of your time in leisure on your boat. – Selling your boat: our brokerage department can be in charge of selling your boat as soon as possible. – Crew management: we can propose to you a selection of qualified captains, deckhands and hostesses. – Preparation: upon your arrival, we ensure that the boat maintain its cleanliness and efficiency. – Events organization: through our brochures, marketing endeavors, and communication, we do our best to promote your yacht, so it will charter or sell. – Maintenance: we have a professional staff and a discount price list in repairs and for fairing. 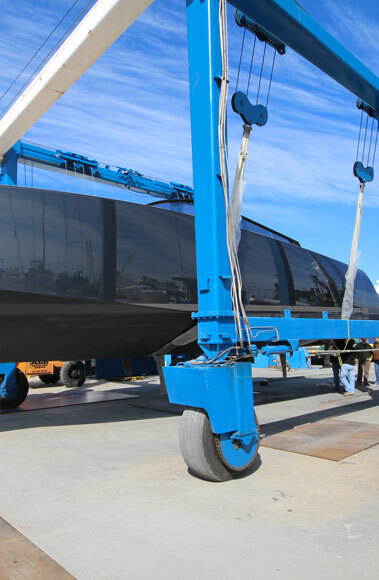 – Cleaning: to clean and maintain your yacht, a schedule can be developed to suit your needs. – Insurance: Thanks to his partnerships, NTK Marine allows his customers to be insured, according their needs and with preferential terms. – Mooring: for a night or for a year, our team can help you in your search for a berth. – Valuation: A procedure done before a sale, purchase, and/or intervention, we can recommend an expert to you. For you, NTK Marine will undertake the management of your insurance agreement, berth, and overall maintenance. For each services proposed, we promise to suggest the best offer along with detailed attention towards your current engagements.